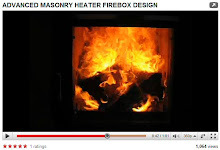 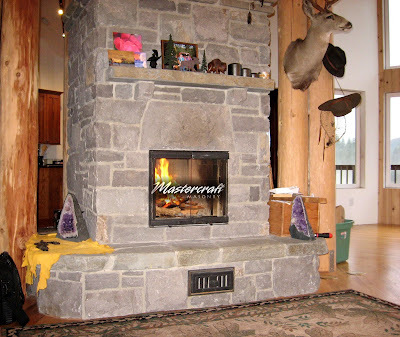 Fireplaces are often called the heart of the home. 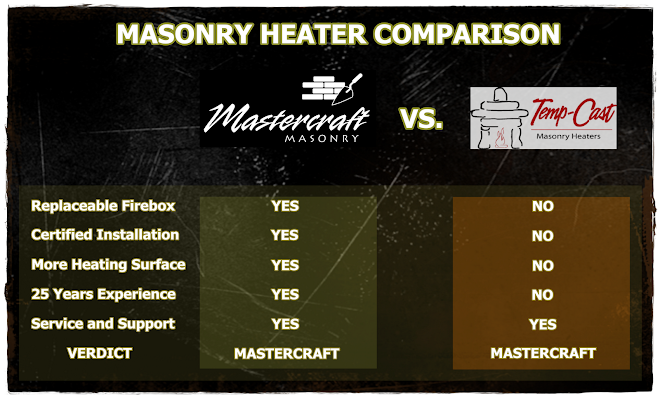 Whether its a Masonry Heater, Rumford, or a zero-clearance fireplace, it becomes the central point of the home, a place to gather. 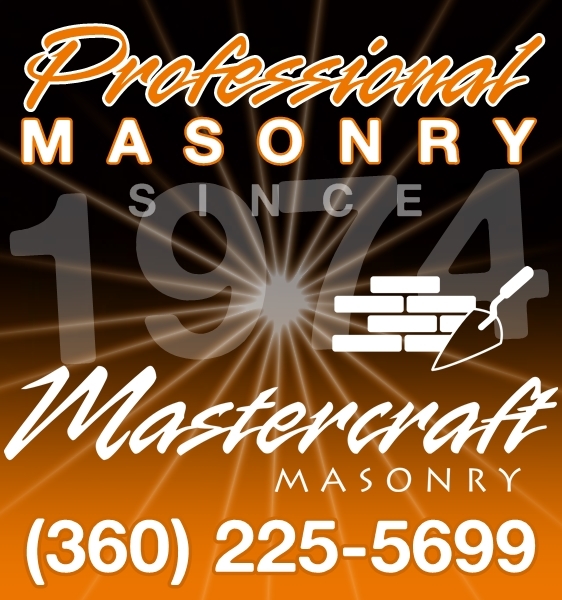 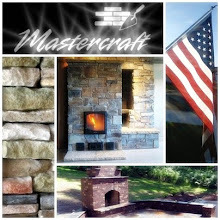 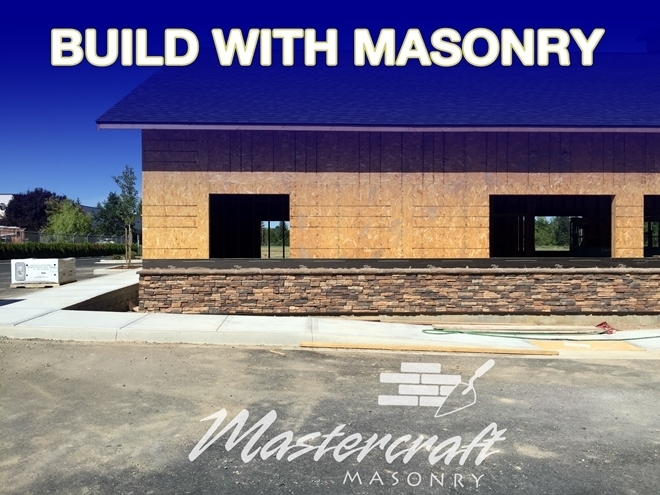 Pictured is a Mastercraft installation of one of our Masonry Heaters, faced with Camas Stone using 1/2" mortar joints.